Congratulations if you now know that you will be joining us on the Junior Campus of Victoria College in September 2016. 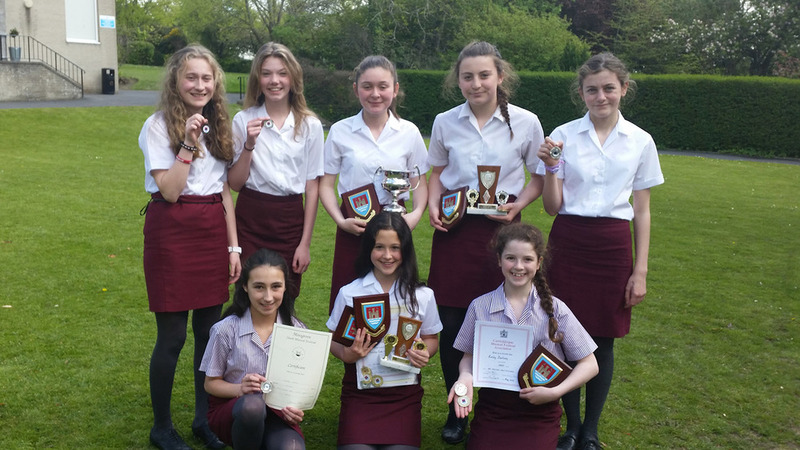 We are really looking forward to welcoming you at your meeting with a senior member of staff during the first week of June, when you will have the chance to meet your Form Teacher and, more importantly, the girls with whom you will share your form class. In the meantime, you might enjoy a preview of life at Victoria by taking a look at our virtual tour of the Junior and Senior campuses. Click on the picture below to take your tour now . . . 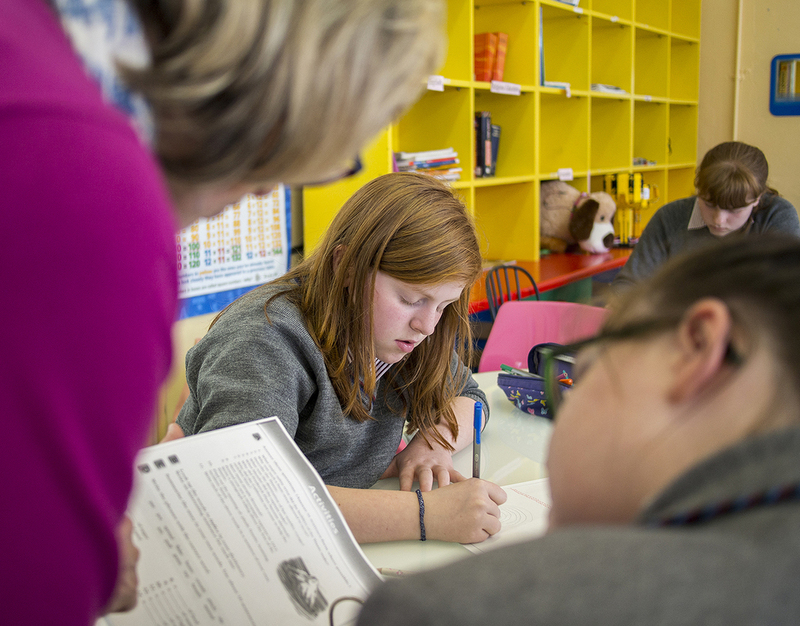 Junior School is located on the Richmond campus , Marlborough Park North, where Year 8 and Year 9 pupils thrive in a safe and supportive learning environment. 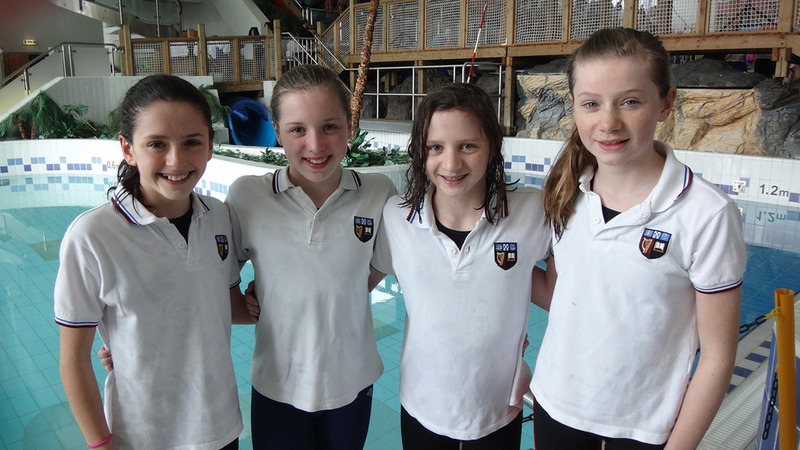 Junior School is a lively, vibrant place where girls blossom personally, intellectually and socially. Our ethos encompasses so much more than academic excellence. We live in challenging times and we want to equip our girls with the qualities and skills they will need throughout life. We develop independent and resilient learners who are confident and secure enough to try new things and grasp every opportunity presented to them. Our teachers create a caring, supportive environment in which respect, tolerance, loyalty and trust are fostered, within a curriculum which makes school an exciting and enjoyable place to be. 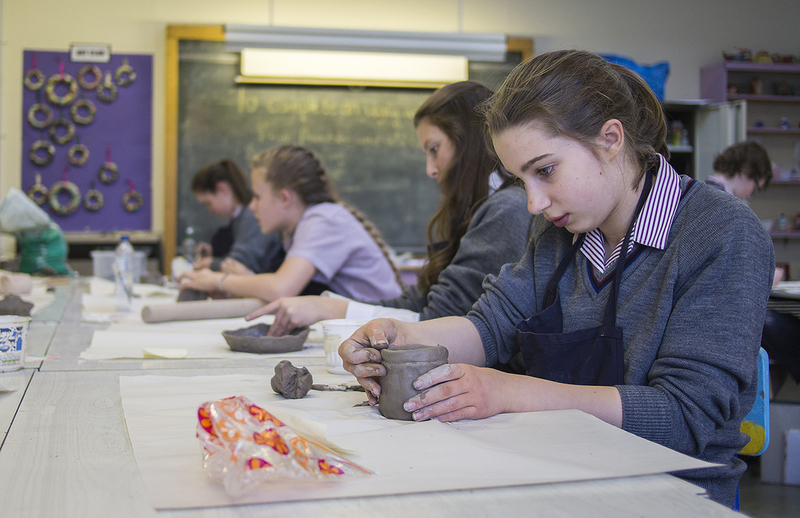 The Junior School provides a unique and supportive transition from primary school for girls in years 8 and 9 to continue the journey of discovering who they are and the kind of person they wish to become. By the time she transfers at the end of Year 9 to the Senior campus, a Junior School pupil has an enquiring mind and the motivation to succeed within the context of caring for and respecting others. She is equipped for independent study, has a better understanding of the world today and her role within it and has begun to develop her problem solving and critical thinking skills. Victoria College Belfast is a voluntary grammar school for girls founded in 1859 by Mrs Margaret Byers to provide an excellent education for women. In August 1987 Victoria College Belfast amalgamated with Richmond Lodge School, a neighbouring girls grammar school with a noted emphasis on personal development and involvement in world citizenship. We have built on the strengths of both schools and have a strong academic record underpinned by a supportive pastoral system. Our aim in the College is to develop the full potential of each individual by creating a learning society, promoting values, building good relationships and providing education for life. Today there are over one thousand girls in our Preparatory and Senior school and this continuum ensures that we see education as a life long learning experience and not a series of isolated key stages. The timetable works on a 10 day cycle with alternating weeks A and B. The calendar for A and B weeks is clearly set out in the Student Planner. Pupils should be in school by 8.40 am and go to their form room. Registration, at 8.45 am is followed by Assembly on Monday, Tuesday and Thursday. On Wednesday pupils remain with their Form Teacher and on Friday all Year 8 pupils have Registration in the Assembly Hall prior to Games at QUB Playing Fields. Pupils who arrive in school after 8.45 am must sign the late book immediately on arrival. Pupils must bring a written explanation of any absence signed by parent/guardian to their Form Teacher on the day of their return to school. 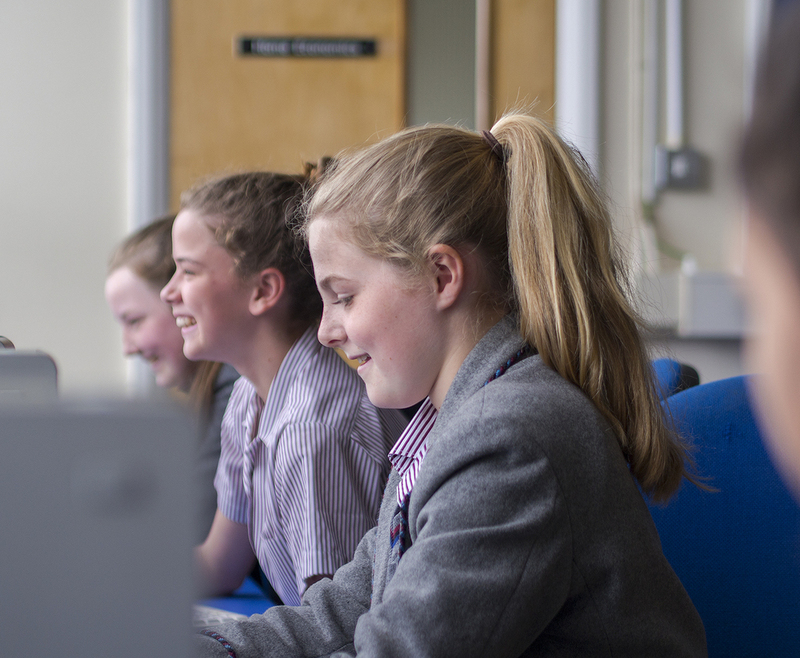 Pupils joining the school in Year 8 are assigned to one of five Form classes (pupils are allocated alphabetically). Every pupil has a Form Teacher who meets with the class at the beginning of each school day. Registration at 8.45 am, is followed on Monday, Tuesday and Thursday by a Junior School Assembly. Every form class has the opportunity to prepare and present an ‘Assembly’ to the entire junior school. Form Teachers have responsibility for monitoring the overall conduct, development, progress and performance of the pupils in his/her class. Where possible, the Form Teacher also teaches the class. 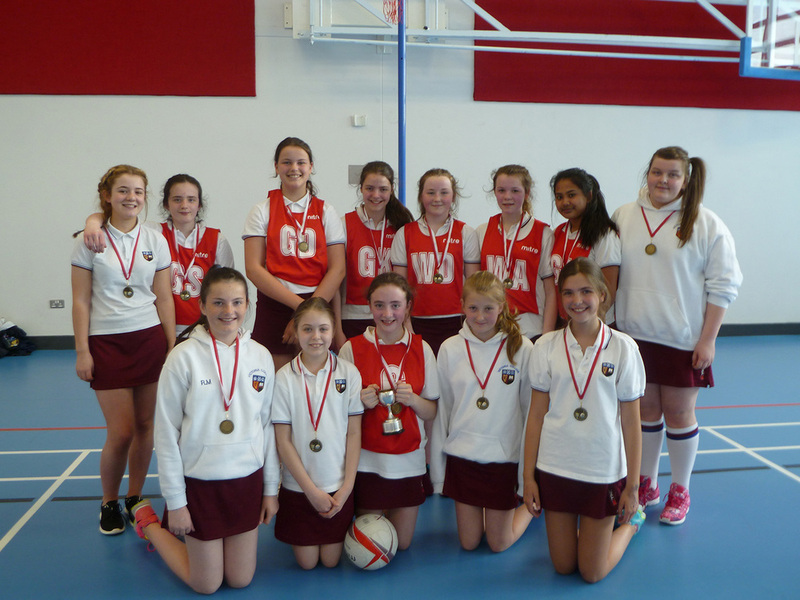 Pupils can choose from wide and varied extra-curricular programme. 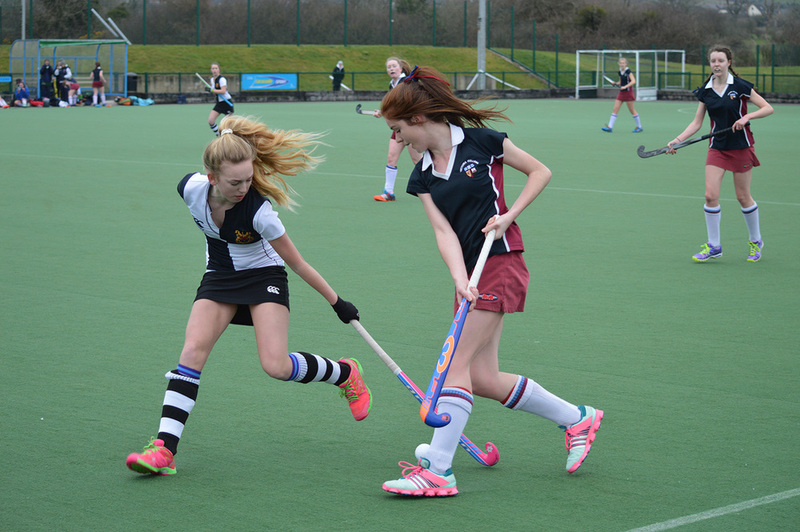 We encourage all pupils to engage in the extra-curricular life of the College and to also take whatever recreational opportunities present themselves in the wider community. An updated calendar of extra-curricular events is issued termly to parents and pupils and can be viewed on the website. Take a Virtual Tour of the Learning Cafe and other amazing VCB facilities by clicking the picture above.. Homework is any relevant task specified by the teacher to be done at home by the pupil. It does more than reinforce what is taught in school during the day; it also helps to develop important skills such as independent learning, inquiry and self discipline. The aims of Victoria College state our desire to help each individual achieve her full potential in personal, social and academic life. We believe that homework has an important part to play in this process. Through homework a pupil will learn to identify her personal strengths and weaknesses and take an increased responsibility for her own learning. In terms of academic achievement, homework is an essential complement to classroom learning and as such plays a central role in school life. The amount of time required each evening in Year 8 will depend on individual subjects. The homework club in the Learning Café is open until 4.30 pm from Monday to Thursday. 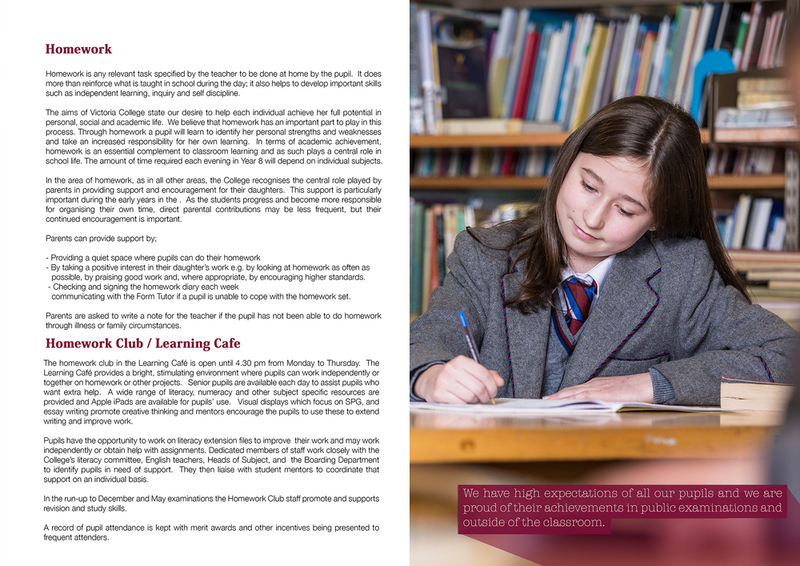 The Learning Café provides a bright, stimulating environment where pupils can work independently or together on homework or other projects. Senior pupils are available each day to assist pupils who want extra help. A wide range of literacy, numeracy and other subject specific resources are provided and Apple iPads are available for pupils’ use. Visual displays which focus on SPG, and essay writing promote creative thinking and mentors encourage the pupils to use these to extend writing and improve work. This provides an invaluable means of communication between you, your daughter, her Form Teacher and her subject teachers. 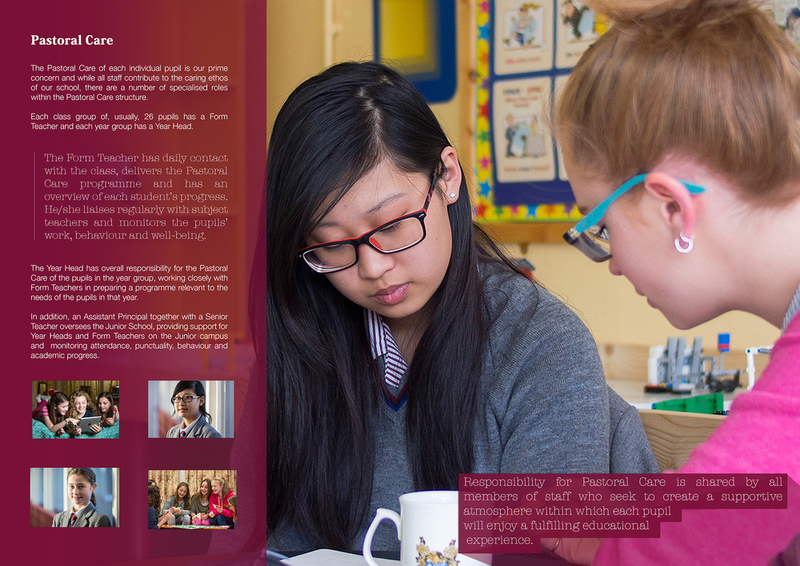 The Pastoral Care of each individual pupil is our prime concern and while all staff contribute to the caring ethos of our school, there are a number of specialised roles within the Pastoral Care structure. Each class group of, usually, 26 pupils has a Form Teacher and each year group has a Year Head. The Form Teacher has daily contact with the class, delivers the Pastoral Care programme and has an overview of each student’s progress. He/she liaises regularly with subject teachers and monitors the pupils’ work, behaviour and well-being. 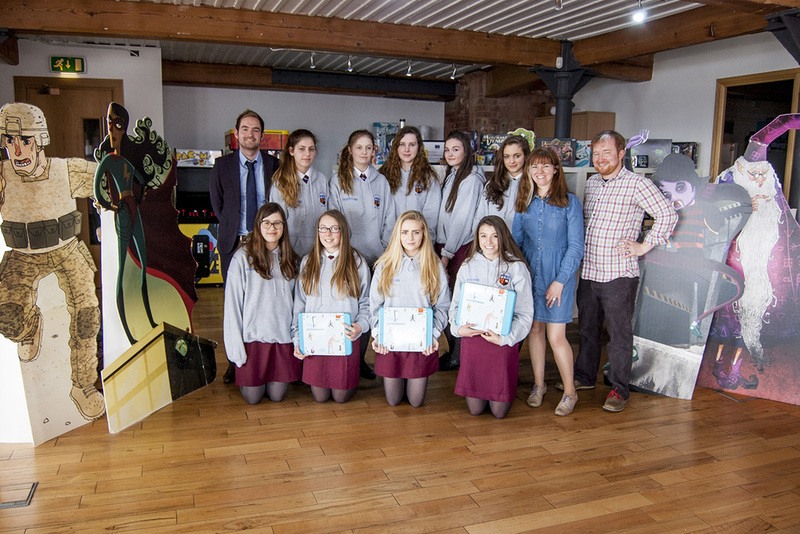 Pupils travel to Victoria College from a wide catchment around and beyond Belfast. The College is conveniently located between the Lisburn and Malone Roads in South Belfast and is easily accessible by town and country bus routes and via the local railway network. Click here to access Translink services including dedicated school services. Click one of the links below to view the status of train services from the stations. Pupils are expected to conduct themselves appropriately and behave courteously at all times on their journey to and from school whether or not they use public transport. Members of the public will often judge the whole school on the behaviour of any one girl. 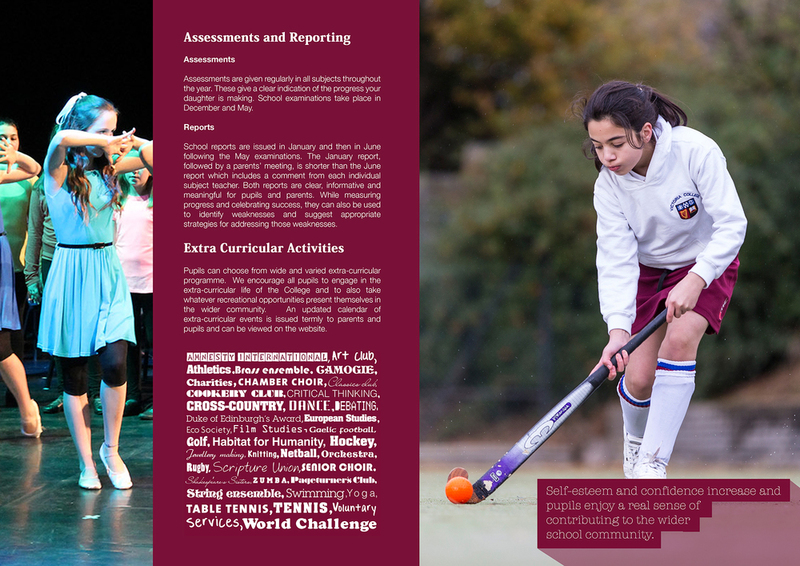 To download our VCB Junior School Guide click here. Alternatively you can view the document below.